Use animation to grab attention. A video clip of the food is more enticing than a static image. Schedule the food menu based on the time of the day. E.g. Breakfast for the morning, lunchtime for the afternoon and dinner for the evening. 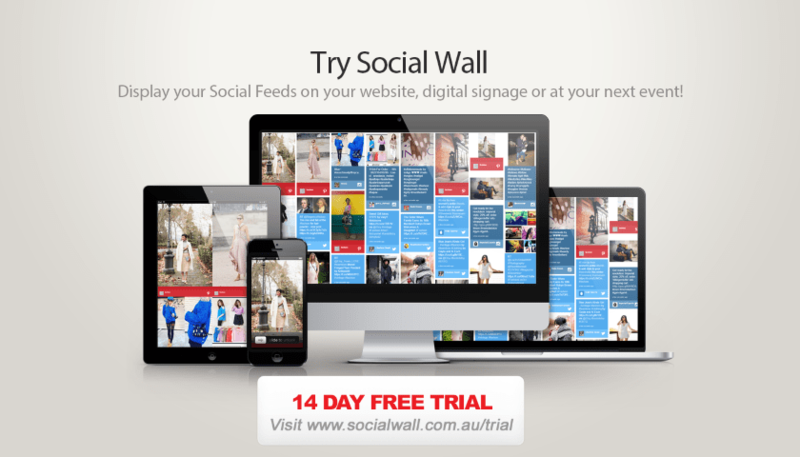 Easily manage and update the content yourself rather than relying on a designer. Once you have the template designed, all you need to do is just update the content. 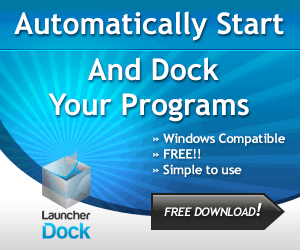 The process of changing the content has now become so much easier. 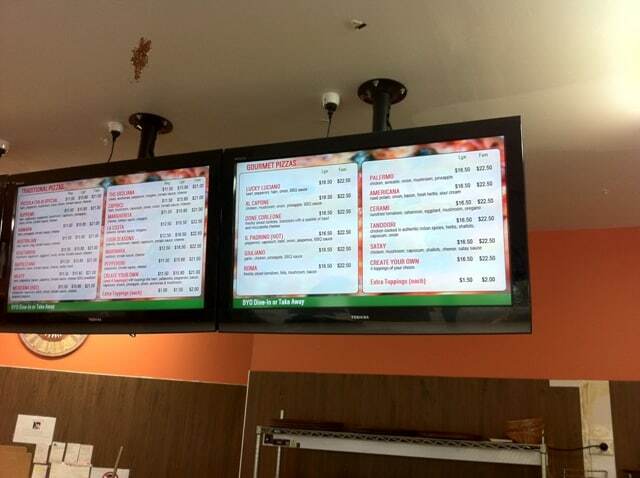 Now this week, we assisted a Pizza Take away store with the implementation of a digital signage solution.3 screens were installed behind the front counter and 1 near the front. The front screen is used for specials whereas the 3 behind the counter is used to display the menu. The solution is simple but most importantly affordable – this was the main criteria for the business owner. Digital menu boards can be implemented with the most simplest solution e.g. 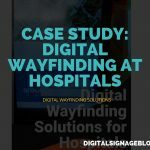 using a Screen with a built in player or for a large retail chain it can be a network of digital signage players with Content Management Servers. It’s only a matter of time before we will see all menu boards going digital. 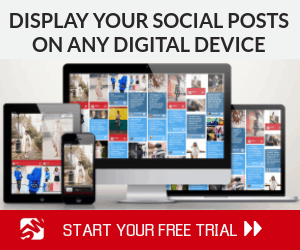 So if you’re interested in a digital menu board have a look at this special package. It is a good idea! But I think it is only suitable for big restaurants. 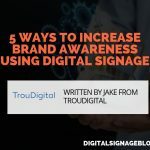 Businesses are only starting to realize the benefits of signage in to area. The abilities to display more profitable items in a perfect setting will only help drive sales further. 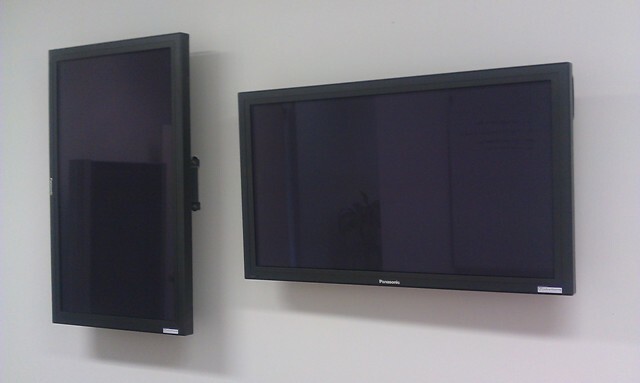 Digital signage is very popular & significant nowadays. This info is meaningful. Today is modern technology era & we must move accordingly so this digital world is must. 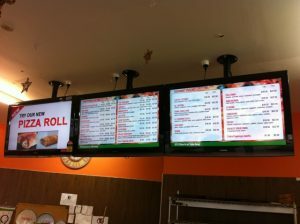 Digital menu boards can be implemented with the most simplest solution as well. Thanks for this post. Thanks for the great comments.. Thank you for your great blog. Business sign is very important for business. Business Signs are the Best Advertising for any business. I agree with one of your first few bullet points about being “now affordable”, signage hasn’t been very affordable as a replacement for traditional paper menu boards most of the time. Digital menu board present the advantage to make changes easy but on the other hand, it gives you a fast food image whereas old fashion menus boards. 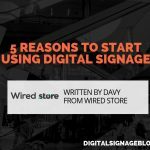 its true that Digital Signage has become more & more popular over the past few years and is emerging as a popular way to communicate with the viewers. Its considered best means of communication which showcases information, messages or advertisings both at public and private places including schools, colleges, retail stores, reception areas, corporate buildings, hospitals, railway stations etc. Hope you could be realized as soon as possible, to support you. Dig the topic! 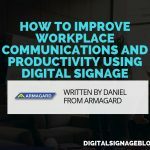 Have recently started my own blog and included that Link -Hungry for Digital Menu Boards on my page. Keep up the good work. Thanks for a great article, very informative. I’ll look forward to reading more from you in the future.